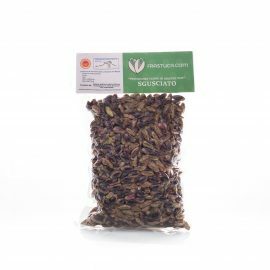 The Pistachio which in Sicilian is called “frastuca”, for several years has obtained the Protected Designation of Origin (PDO) “Pistachio Verde di Bronte”. 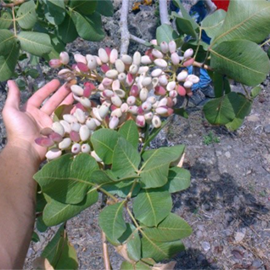 The cultivation and production of pistachio represents for Bronte the main source of income of its villagers, so much to be called “green gold”. The fruit is cultivated between 400 and 900 m s.l.m at the foot of Etna, in mainly rocky lava soil. 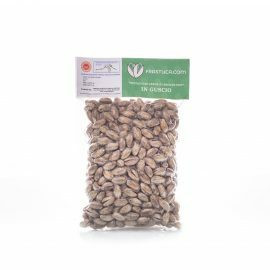 From here, thanks to the volcanic minerals, the fruit from the point of view of taste, aroma and nutrition, exceeds for quality the other pistachios produced in the world. 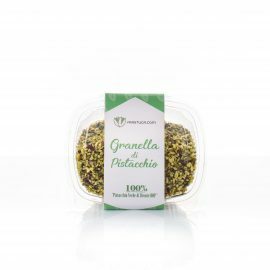 The Bronte Green Pistachio is rich in proteins, unsaturated fats and vitamins that help to decrease the levels of bad cholesterol in the blood. It is also rich in minerals such as iron, calcium, phosphorus, potassium, zinc, magnesium and antioxidants, in fact it is also used in the medical field to prevent many diseases such as cardiovascular disease, arteriosclerosis, dementia and Alzheimer. 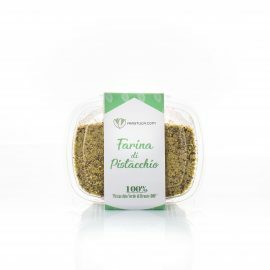 In recent years it has also been used in cosmetics, in fact the pistachio oil extrapolated from the fruit has emollient and softening properties. 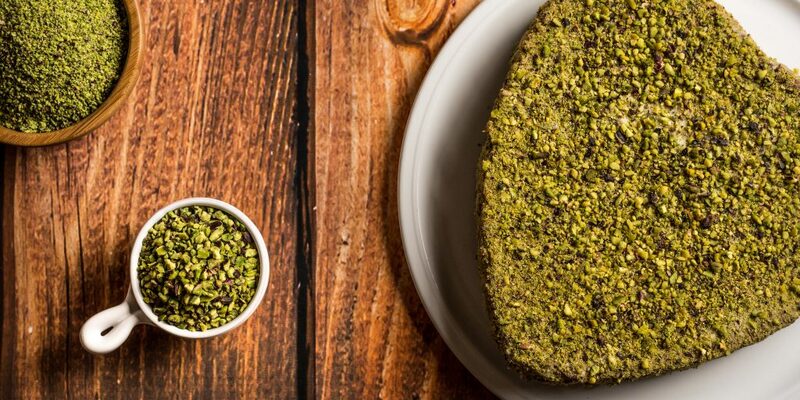 The Pistachio of Bronte is an excellent ally in the kitchen for delicious sweet and savory recipes. The Pistachio di Bronte is a fruit that is produced every two years and the harvest takes place in the period of September. 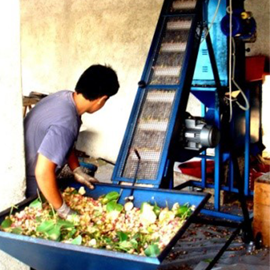 The Pistachio is hand-picked directly from the trees making it fall into the trays carried on the shoulder. After having collected it, the Pistachio is transported to a first laboratory where, through a simple machine, it is deprived of the first peel (smallatura). Then, it is dried strictly in the sun for about two to three days. 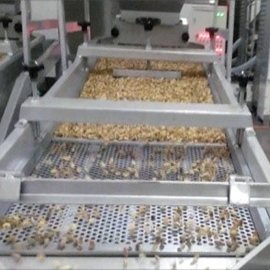 After being dried, the Pistachio is placed in new bags and stored in storage with temperatures below 15 °, after which it is shelled, minced and packaged in the laboratory.